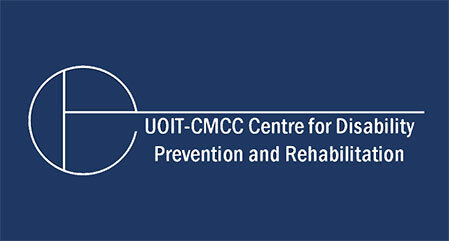 The closest airport is Toronto Pearson International Airport, which is approximately one hour from UOIT by car. 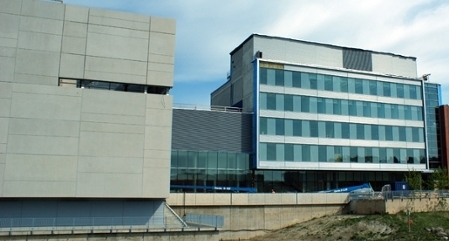 You’ll see UOIT on the west side of Simcoe Street just north of Taunton Road. You can take a taxi directly from the airport to the university. 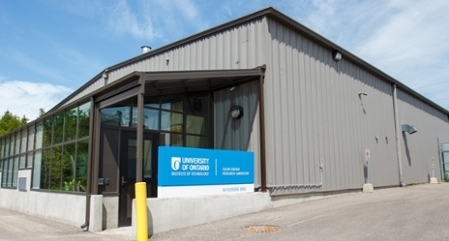 A taxi from the airport to UOIT’s north Oshawa campus location is approximately $85. Please visit the Toronto Pearson Ground Transportation website for ground transportation options between the airport and the university.